Selecting a CRM software system is a critical first step in implementing a solution that can dynamically change and influence the future of your business. CRM is one of the most crucial pieces of software you can leverage when it comes to customer interaction—selecting your vendor obviously needs some serious thought and careful planning for your business. Unfortunately, many businesses apply practices to their CRM selection process that inevitably result in unclear intentions, confusion, lost time, and undefined goals and system criteria. Because a CRM project affects so much of your business processes and your team members, a poor implementation can have far-reaching effects on your both user satisfaction and ROI. To ensure that project goals are effectively met, the selection plan should be diligently defined and based in best practices. That's why we've put together this CRM selection guide and template for you to fill out before any CRM implementation or upgrade project. When beginning any project of this kind it’s important to realize this is only the first step. Dedicating proper time and energy in this initial selection stage will ensure that no requirement or business process slips through the cracks, and mitigates future project risk as things move forward. Aim to understand everything about your business and what you need your CRM software to support so that you don't end up picking a vendor that you realize cannot do something you need them to do—after you've signed the contract. Adhering to a CRM selection guide like ours during the process can ensure that outside influences and marketing talk don't adversely affect your businesses decision-making during the process. I know we've built it up, but the thought you need to put into selecting a CRM doesn't mean that this process has to be overly difficult. 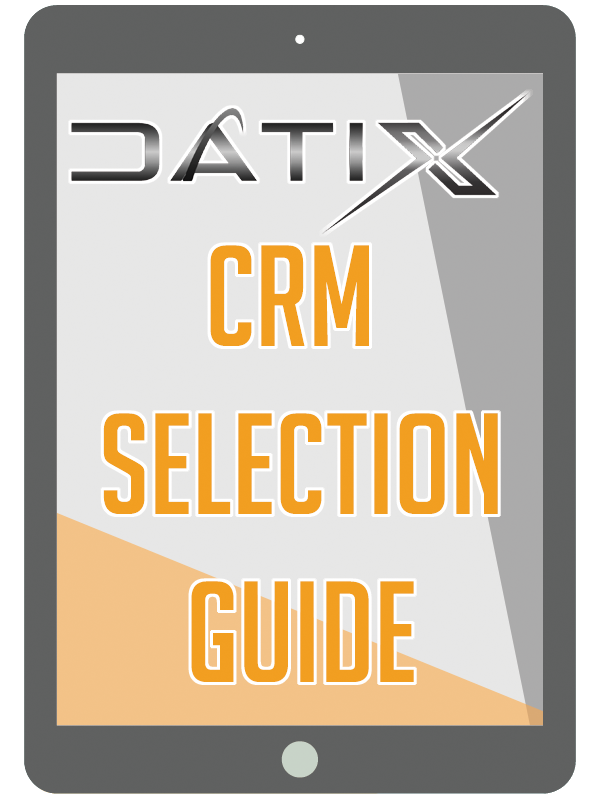 At Datix, we’ve seen hundreds of businesses successfully navigate a CRM system selection and implementation without a huge breakdown in their operations or pushback from their employees. Those that succeed most often are those that apply industry best practices to their selection process are more successful. Available for download to your right is a step-by-step CRM selection guide and template that outlines these best practices in a simple, easy-to-follow road map. Before you start your selection process, you need to work with executives and stakeholders to understand, validate and define key business processes and system requirements within your company. The documentation and clarification of these requirements will help define how the system will be used, who will be using it, and what the system will need to be able to ultimately accomplish come go-live day. These processes and requirements should be then used to determine key evaluation criteria to measure a potential CRM system's ability to meet the needs of your business. Take this valuable knowledge into your meetings with vendors so that you know if their software can provide everything you need from it. Get the next steps by downloading our CRM selection guide in the form above! Download our CRM selection guide by filing out the form above. Interested in securing help during this process? We've helped dozens of businesses make this very important decision. Datix does a great job of empowering businesses to make the right decision. Our people come from industry, and can provide the valuable insight needed to navigate this process without losing money or wasting time. Contact our experts today. 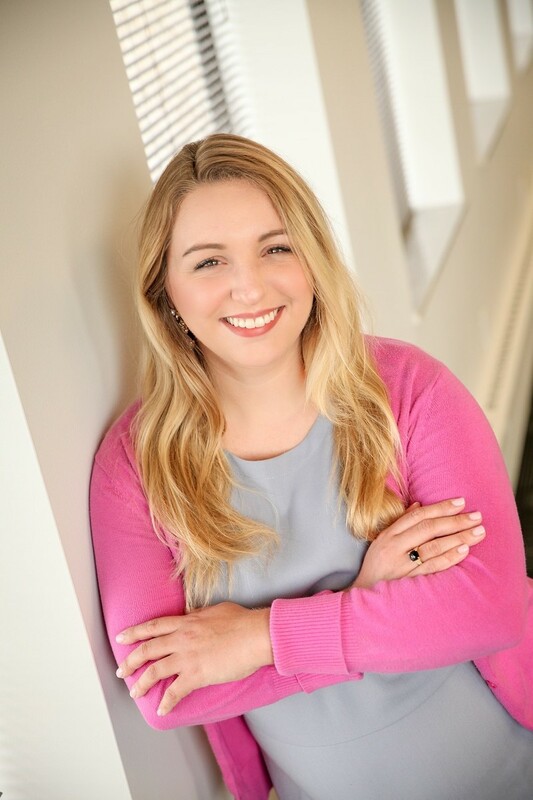 As the Marketing Manager, Marie leverages her extensive experience in digital content and social media to inform manufacturers and distributors about Datix's exciting software solutions.